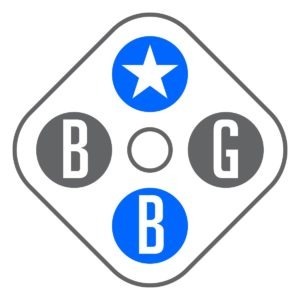 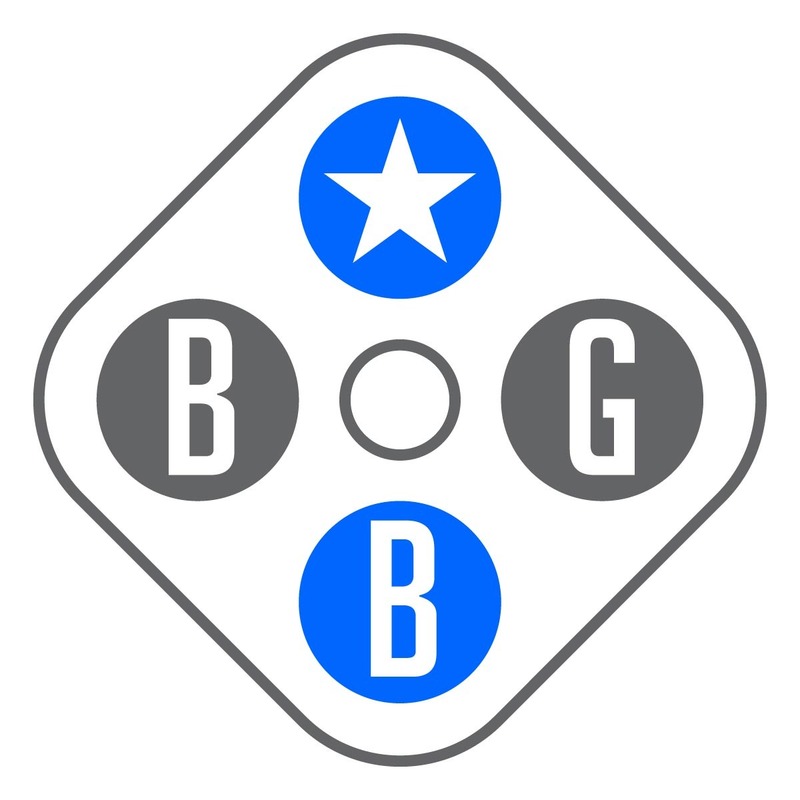 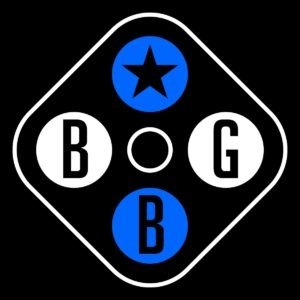 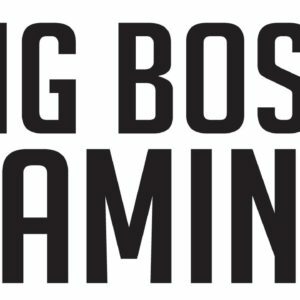 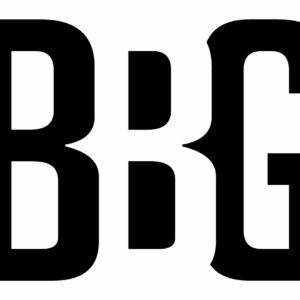 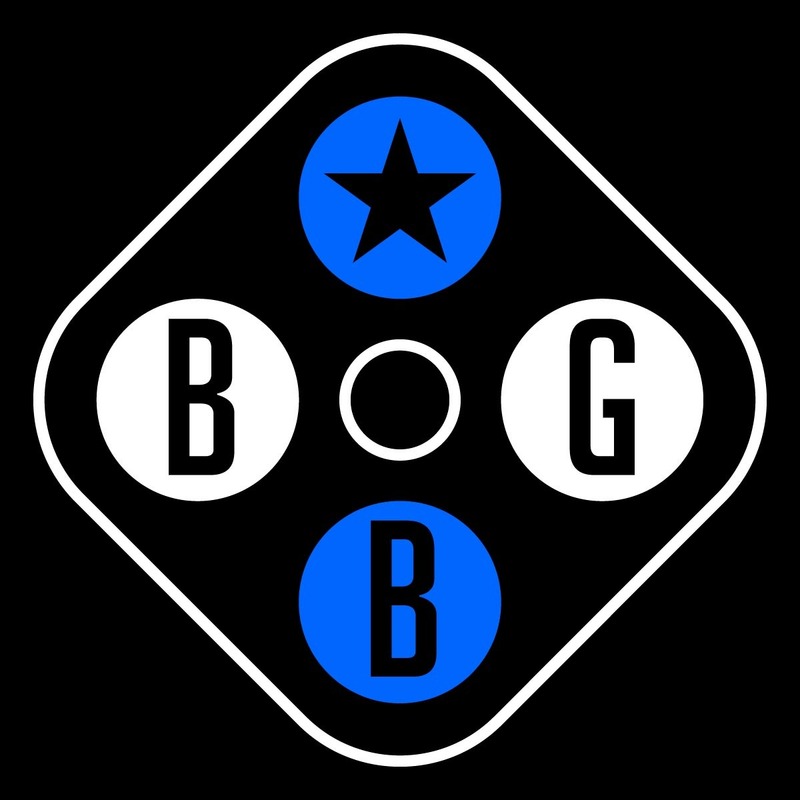 Big Boss Gaming is a community of expert players who compete and produce diverse web content for games like Battlefield for Microsoft XBOX and other platforms. 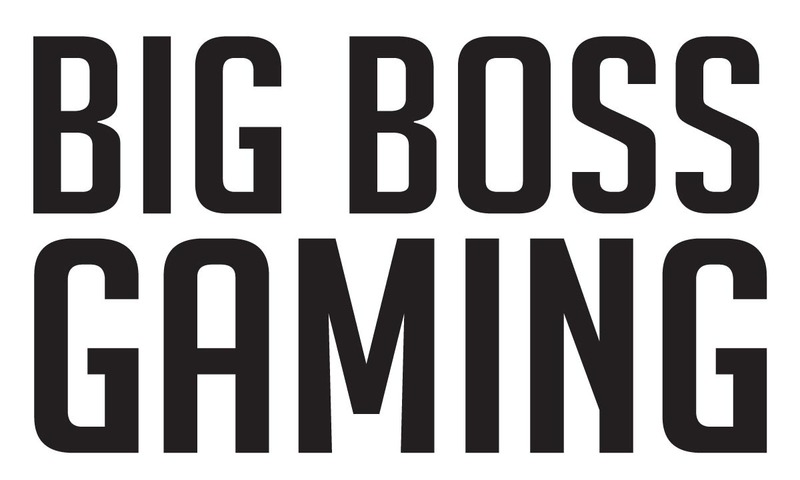 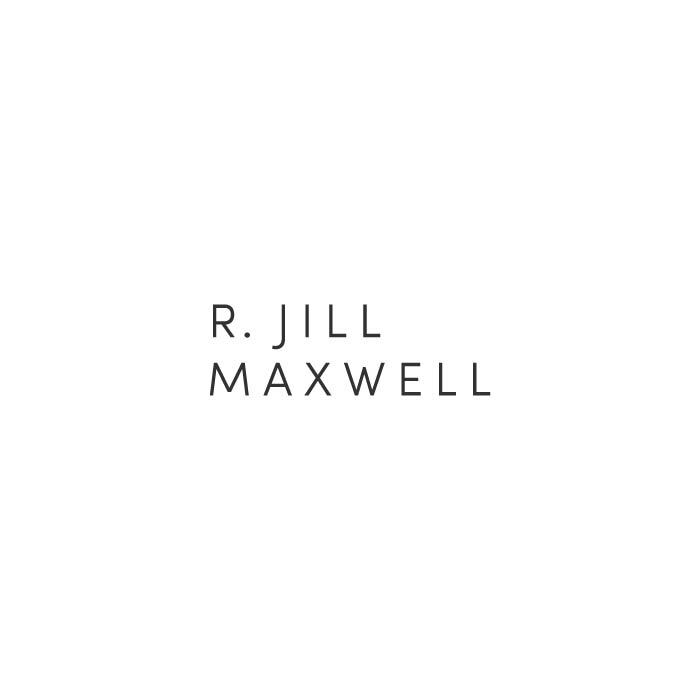 Cofounder Peyton Warner kindly contracted me to create a logo that captures the essence of Big Boss and update their branding with a clean, professional style. 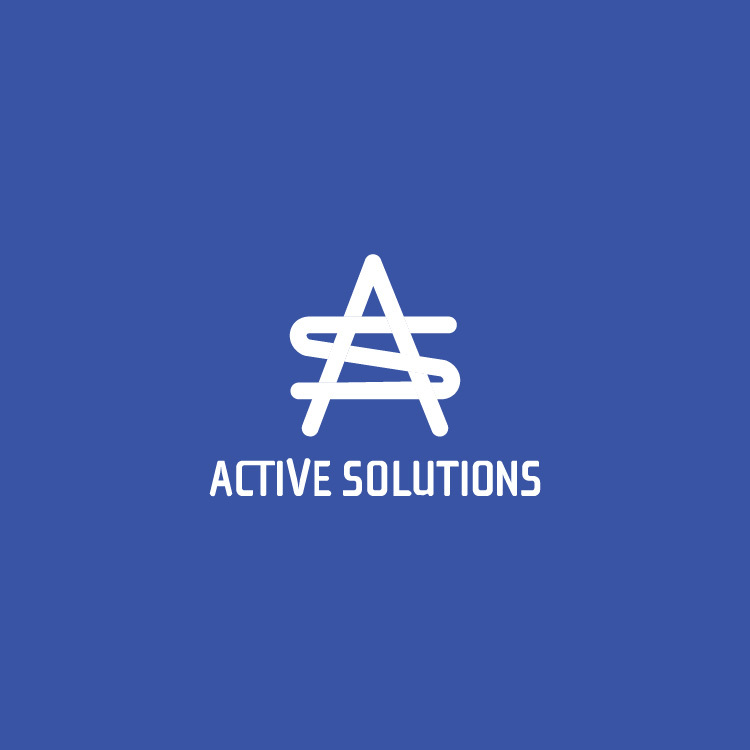 The resulting logo can be used in multiple colorways and seamlessly adapt from print swag like t-shirts and embroidered hats to web banners and in-game graphics. 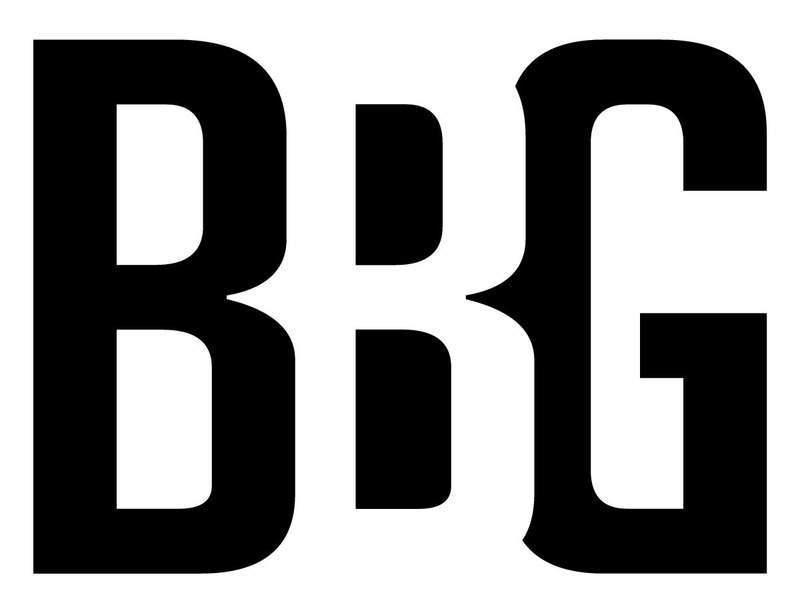 Big Noodle Titling typography is used along with a bright pop of pure blue.